So I was checking out one of my favorite blogs, thelifefiles.com, when I saw the post that Lil’ Boosie along with two other men (Adrian Pittman and Michael Louding) have been charged with 1st degree murder. Apparently, Lil’ Boosie and these other two gentlemen shot into the home of Terry Boyd, striking him, and leaving him for dead. OMG! 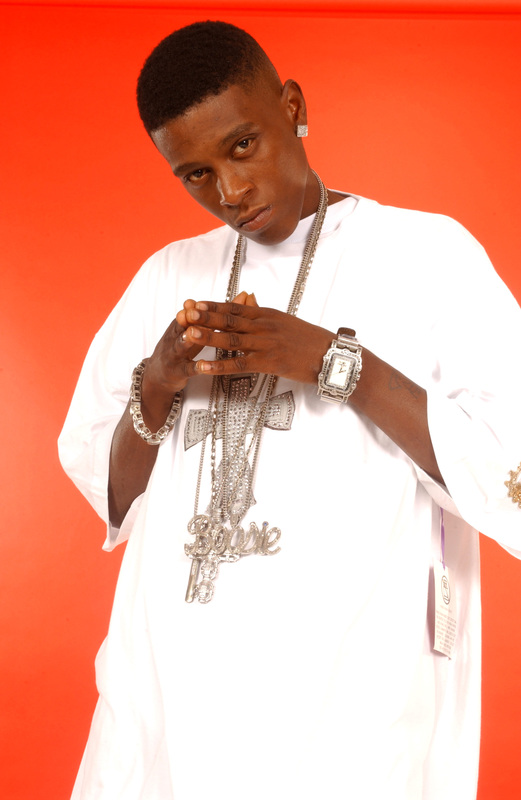 If Boosie is convicted, he could receive the death penalty. FYI: Boosie is already locked up for drug charges. OUCH!